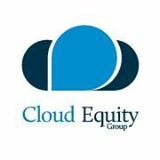 After acquiring several hosting providers earlier this year, Cloud Equity Group has announced another acquisition. The company has closed on the acquisition of NodeServ – a virtual private server (VPS Hosting) provider located in Jacksonville, Florida. NodeServ is a virtual private server hosting provider delivering its services from their fully owned equipment and network. The company’s main data center facility operates within an operating Federal Reserve Branch in Jacksonville, Florida and is staffed around the clock by armed federal law enforcement officers. 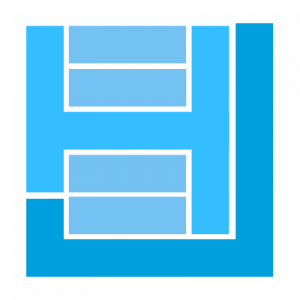 DevOps is changing software development – rapidly.